The Fondis V80 L is a modern cassette stove designed to burn wood. The full glass front and simple controls are not the only advanced features of this stove. 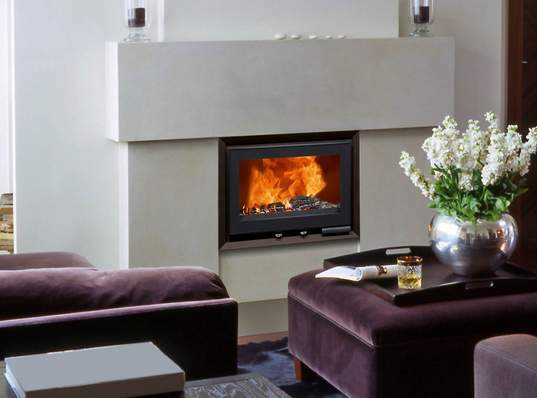 Clever firebox design means that the V80 L burns logs at 78% efficiency, giving out 11kW of heat. Also available as a double sided model.